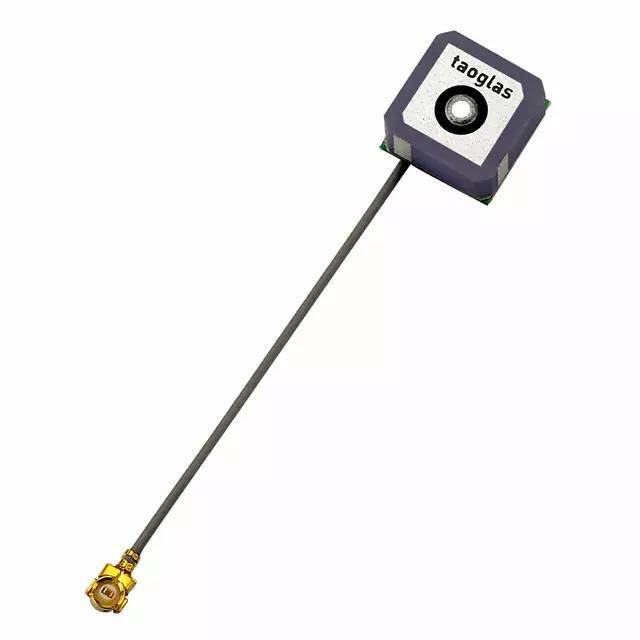 AP.10E active GPS patch antenna is the smallest GPS high performance antenna currently available in the world. Using extremely sensitive high dielectric constant powder formulation and tight process control the 10*10*4mm patch antenna is accurately tuned to have its frequency band right at 1575.42MHz for GPS systems. With an ultra low power consumption one stage LNA , this small active patch has the performance of an ordinary active patch, but at only a quarter of the size. This product is suited to small form factor mobile devices such as GPS Smartphones, Personal Location, Medical devices, Telematic devices and Automotive navigation and tracking. Custom gain, connector and cable versions are available. The AP.10E consists of 2 functional blocks � the LNA and also the patch antenna.